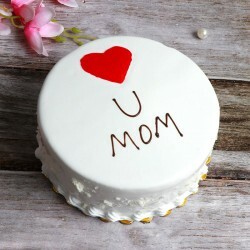 Mom is the best, every child knows this! She is loving, caring, supportive and our best friend. 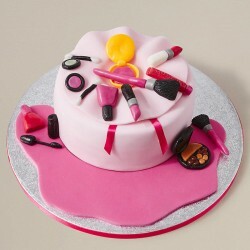 We cannot define into words her love, support and everything she does for us. 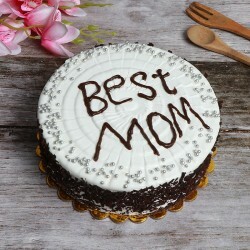 But, we can thank her wholeheartedly by sending Mother’s Day Cakes to Pune. 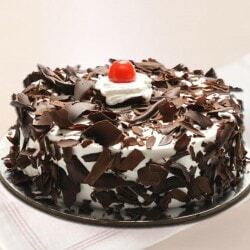 This Mother’s day, wish your mom in a different manner by sending Mother’s Day cakes to Pune. 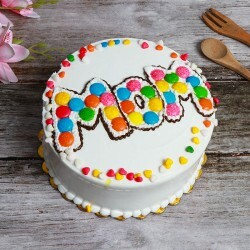 Your mom will surely love a sweet surprise. 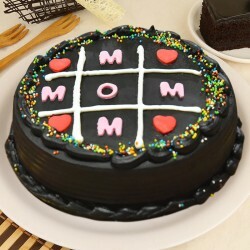 The deliciousness of mouth-melting, lip-smacking cakes will enhance your mom’s mood and of course she will love such a sweet gesture. 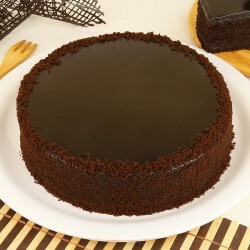 So without delay, order the most scrumptious cakes online at MyFlowerTree and send a beautiful surprise to Pune. 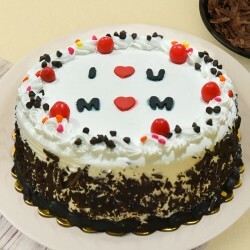 Mouth-melting cakes add joy to any celebration and if you want to have a fun-filled, amazing and memorable Mother’s Day, then choose Mother’s Day Cake delivery in Pune. 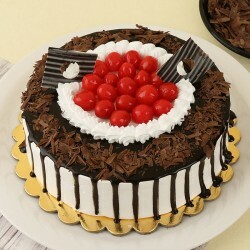 You can send cakes to Pune to your mom, grand mom or mother-in-law this Mother's Day from our wide collection that includes Chocolate cake for mom, blackforest for mom, pineapple cake, crunchy butterscotch, strawberry chocolate tango, rose swirl, vanilla celebration, Mothers special Photo cake, photo square pineapple cake, sugarfree kitakat cake, designer roses cake, red passion cake, Dark chocolate eggless cake for mom, Cupcakes for mom, Mum special cupcakes, etc. 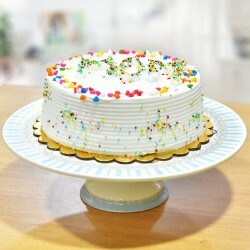 These enticing cakes are wonderful for a perfect mother’s day celebration. 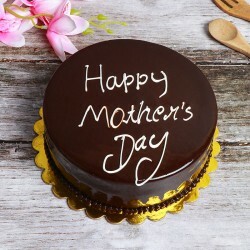 Sending gifts on time is quite difficult especially when there is Mother’s Day rush. 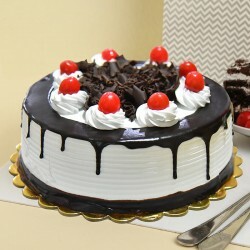 But no worries, as MFT brings immediate delivery services like same day delivery, midmorning delivery, express delivery and midnight delivery. 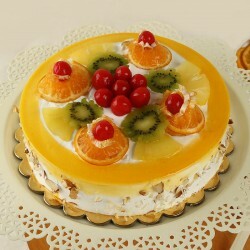 You can choose our delivery services according to your convenience and get delightful cakes rat right time in Pune. 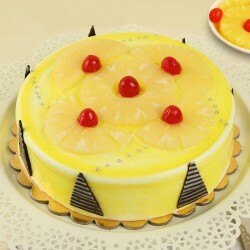 Our special, fresh, delightful cakes for Mother's Day are very special and wonderful. 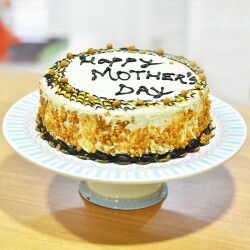 You can even send mother’s day gifts, flowers along with cakes as a combo. 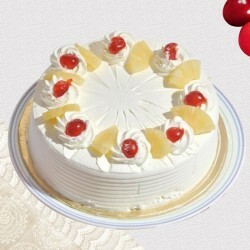 The fragrance of flowers and delicious taste of cakes is a perfect combo to go for. 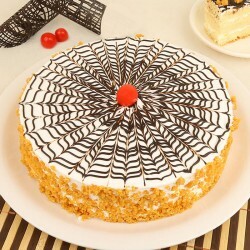 So feel free to connect with us.